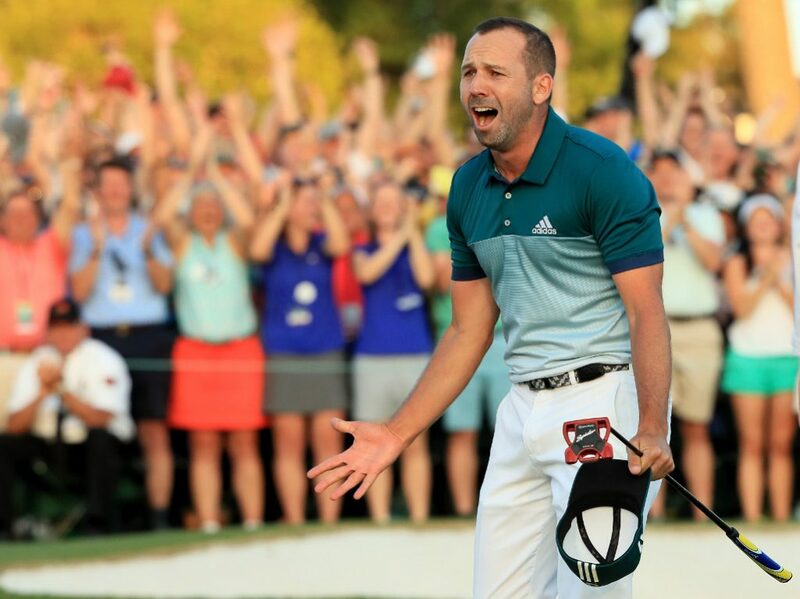 When Sergio Garcia followed Danny Willett in completing the Dubai Desert Classic-Masters double in 2017 there was plenty of chat about keeping an eye on who lifted the trophy at Emirates GC in 2018. Most of this was light-hearted because at face value there doesn’t appear to be a lot to link performance on a resort course in the Middle East with the Alister MacKenzie/Bobby Jones parkland classic in Georgia. When last year’s winner at the Emirates, Li Hao Tong, finished T32nd in the Masters the notion was swiftly forgotten, but were we swift to throw notions of a mysterious Majlis-Masters Connection aside? 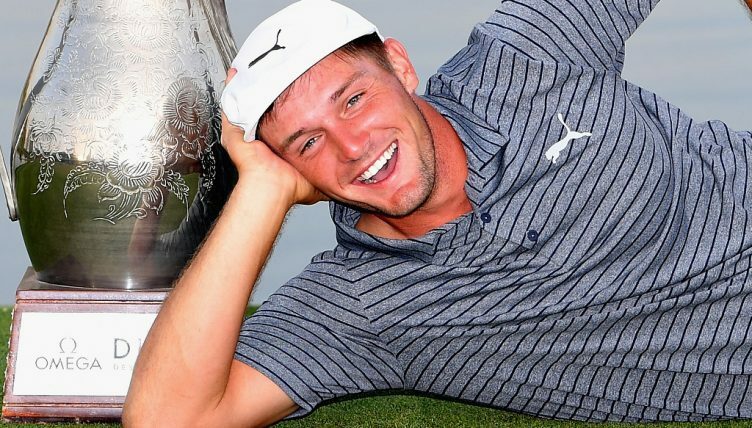 2019 – Bryson DeChambeau: ? At first glance, what’s the big deal? But get this: he was T4th after a round one 69 (alongside fellow Majlis winners Rafa Cabrera Bello and Henrik Stenson) and it was his course debut. 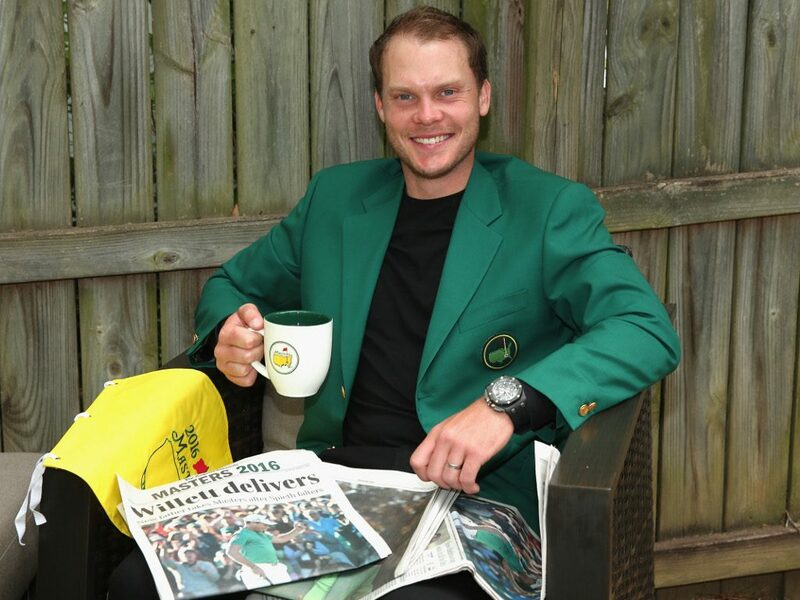 Green jacket? Suits you, sir. Again, at first glance, prompts nothing more than a bit of a shrug. But this win, his second at the Emirates, came shortly before he recorded his career best finish at Augusta National. Much like Li, a debut in the mid-30s. Even more like Li, he was T12th after 18 holes and three swings off the lead, just one shot out the places. Guess what? He opened with a 65 to hold a tie of the first round lead with Rory McIlroy. Is there anything in this? If you’d back these winners each way in both the outright and first round leader markets you’d have been one shot away from getting a return every year (and over the eight years you’d have trousered a hefty profit). Is it a prime case of being fooled by randomness? One straightforward counter-argument would be that we’re looking at golfers who have tasted a win so are in form and high in confidence – isn’t it kind of obvious they’d thrive again sooner rather than later? The answer to that is surely yes. But does this particular win also contain further reasons why that success should come at Augusta? Remind you of anywhere else?! A fader bemoaning the fact his shot-shape is unsuited. It’s a sigh that echoes around the Augusta trees every bit as mournfully as the cry of those freight trains on the distant railroad. Interesting. You might also argue that the particulars of the back nine are similar, maybe not in exact design, but in requirements: three par-5s and a short par-4 on the Majlis, little like the exact holes at Augusta, but they call for being attacked. They demand bold shot selection, commitment to it, the ability to believe in yourself under the cosh, big rewards from pulling it off. The same could be said for the Masters test, of course. Let’s end with Garcia and Willett, and what the pair do feel represented a boost ahead of the first major of the year. “Holing that putt at the last from 15 feet,” said Willett of his Dubai win. “Actually needing to do that to win a golf tournament, that hadn’t happened to me before. To be able to stand up there and roll it in, it was big for my confidence and what went after it. This year’s winner in Dubai had little need to withstand enormous pressure on the back nine, but what he can take from the week is the knowledge that he can win with his B game. It might be a simple form line, it could be a distinctly similar test, or it might be a mere boost to the golfing ego, but whatever it is, the Majlis-Masters connection might be worth remembering in early April.